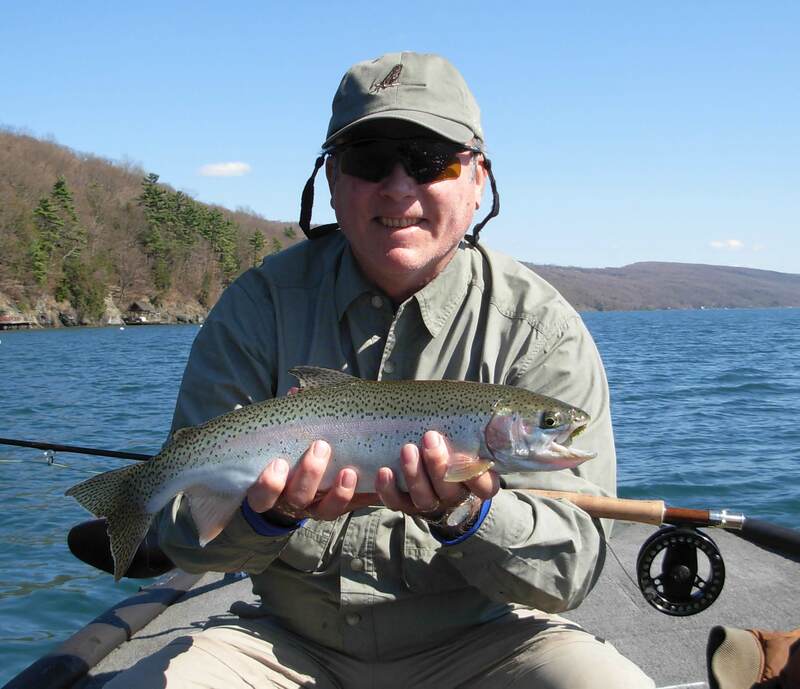 Stillwater Fly fishing is excellent in Upstate New York. 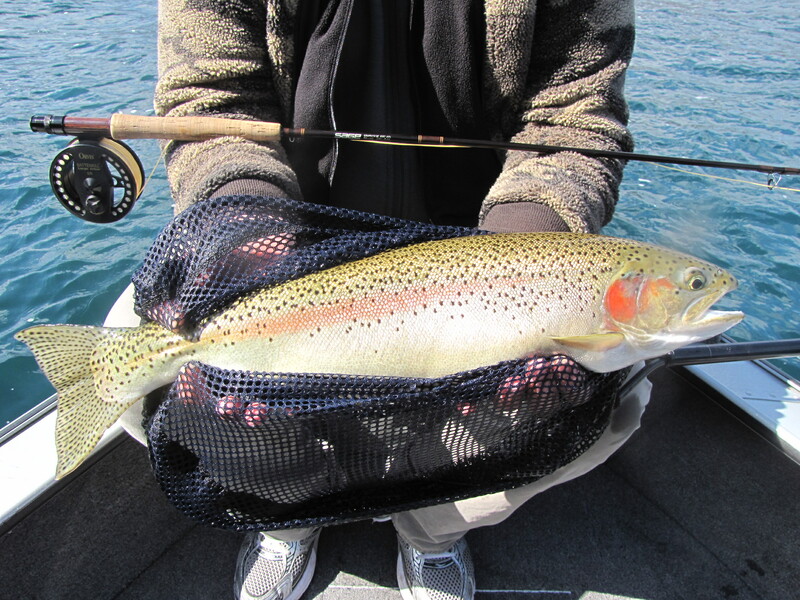 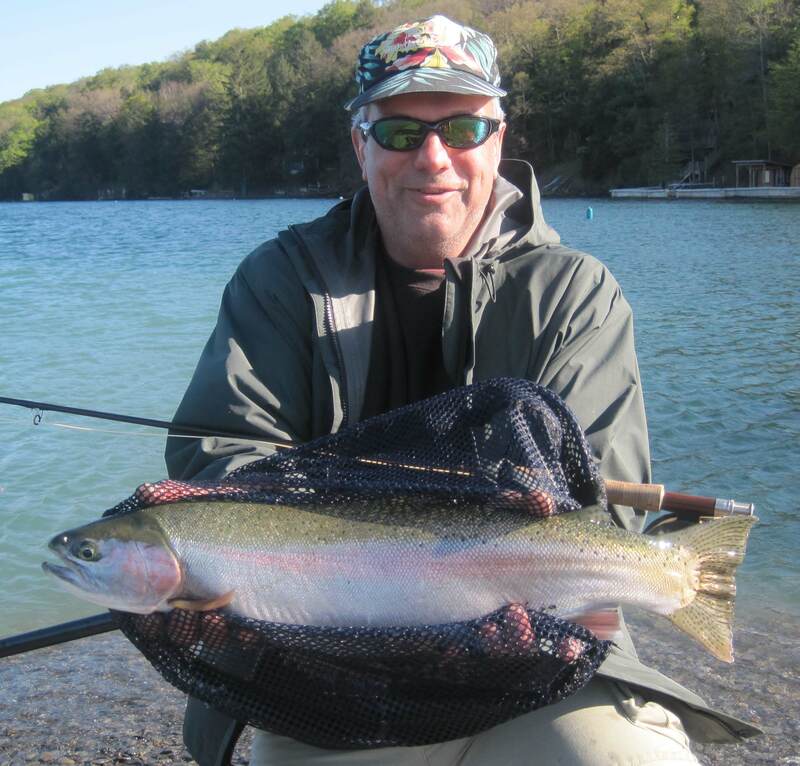 It is a challenging, exciting and enjoyable way to fish on the many trout lakes in the region. 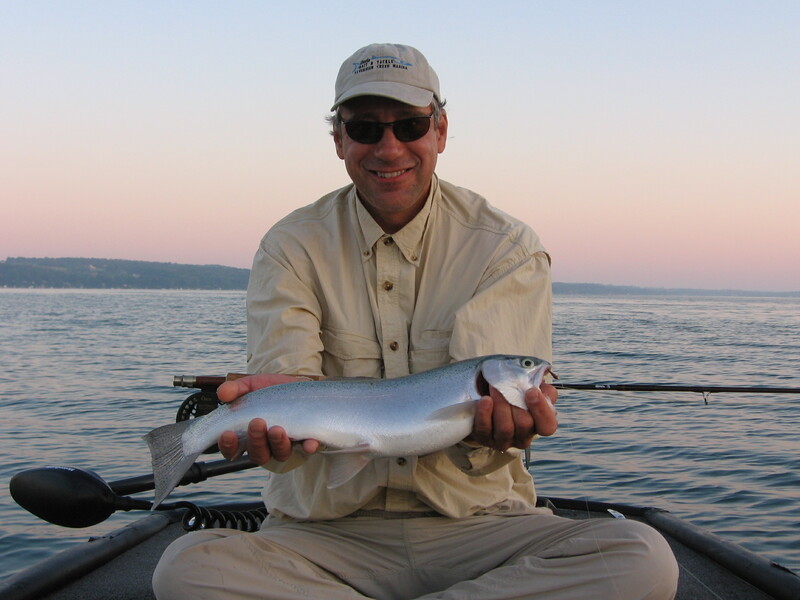 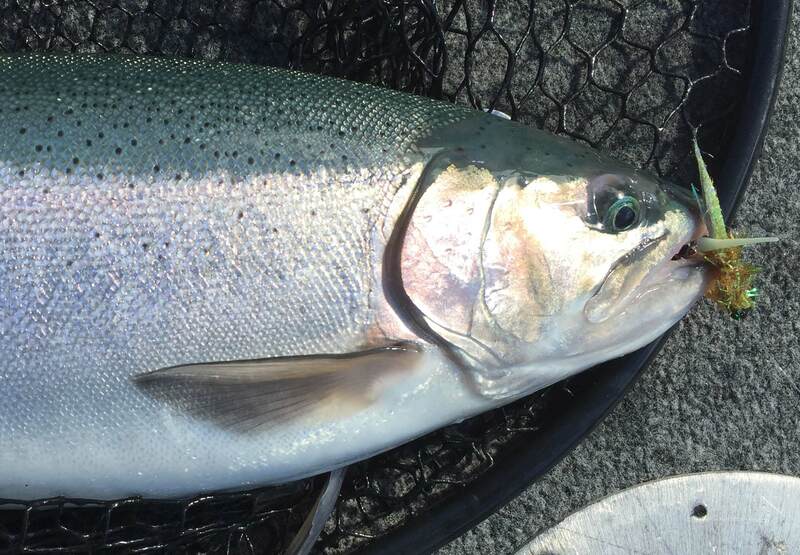 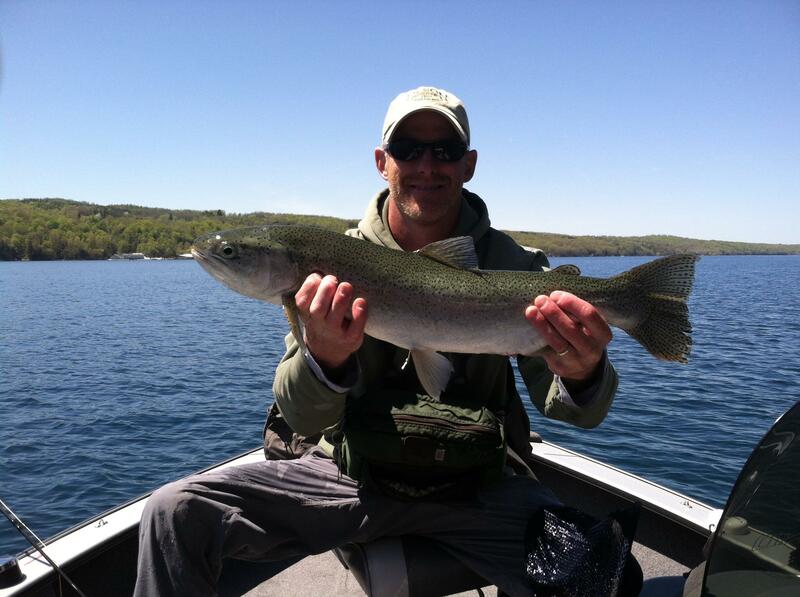 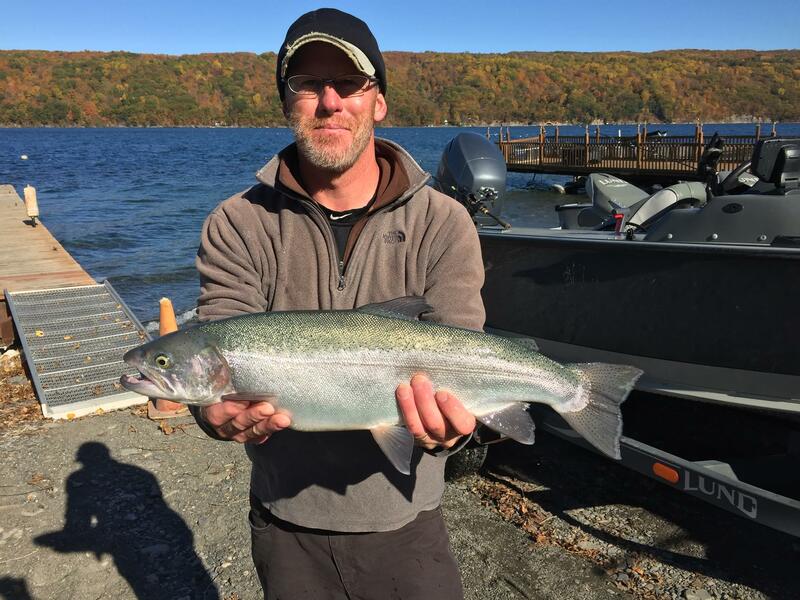 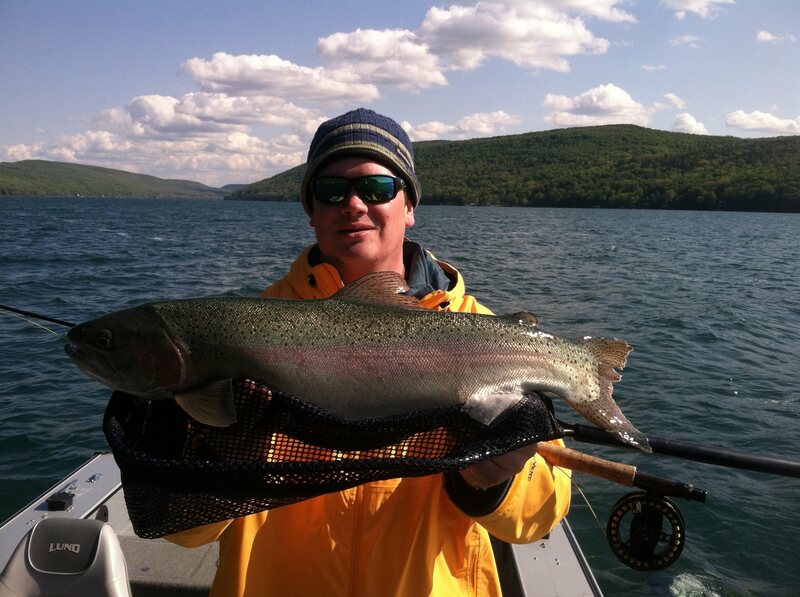 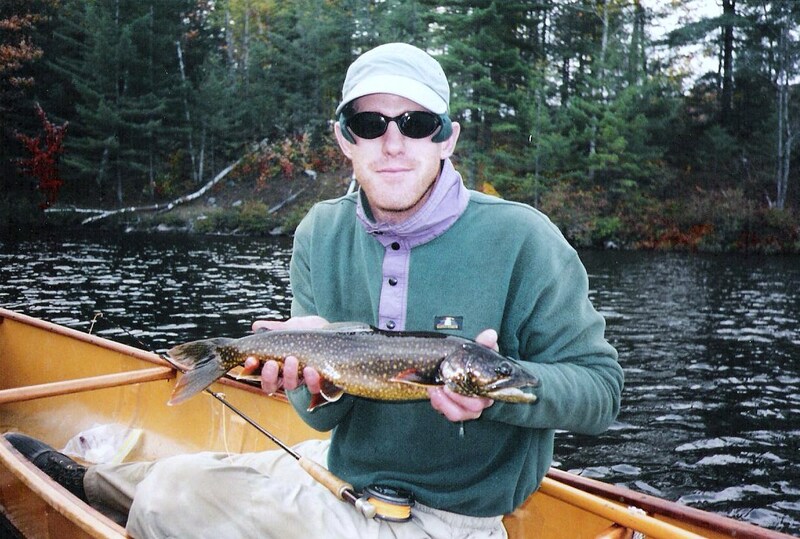 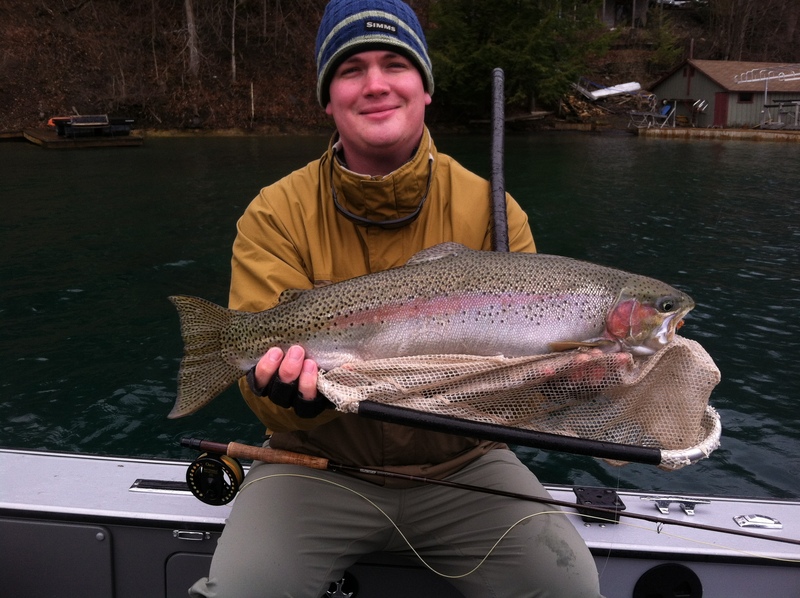 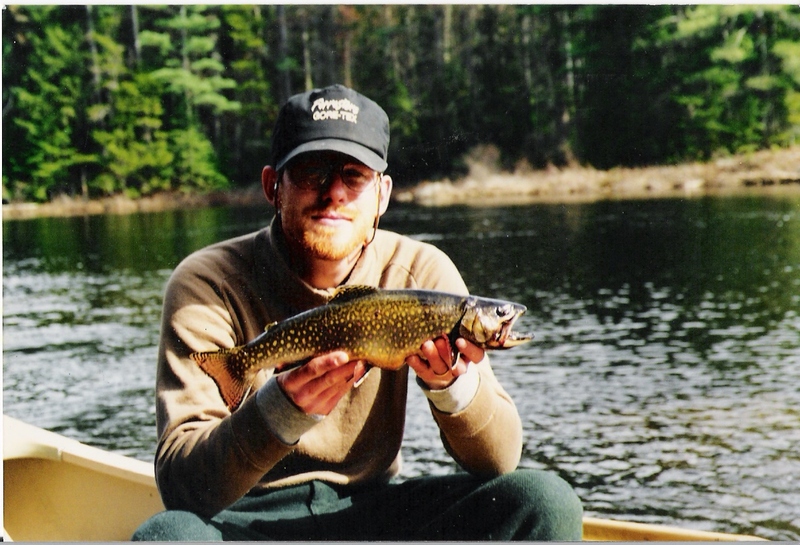 The eastern Finger Lakes and the Adirondacks provide great stillwater fly fishing! 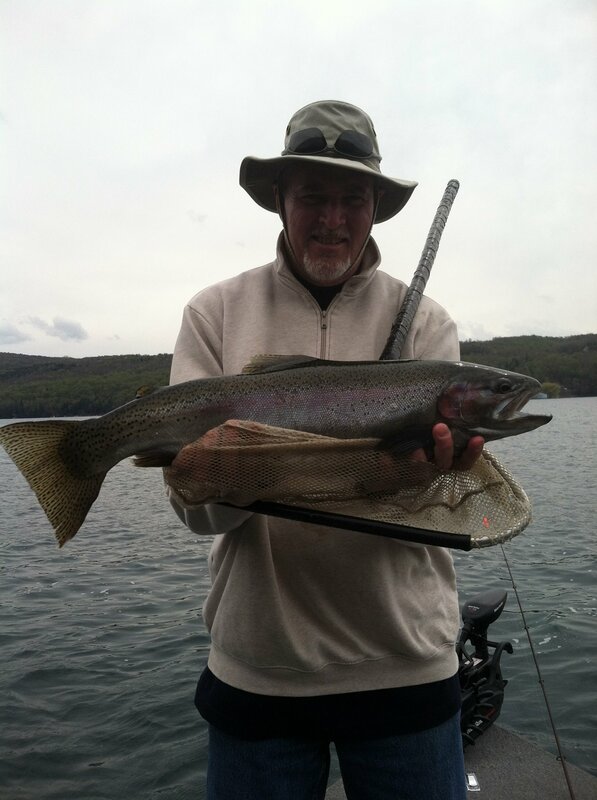 Upstate Guide Service has been guiding avid fly casters as well as beginners in the Finger Lakes and Adirondack regions for over 15 years! 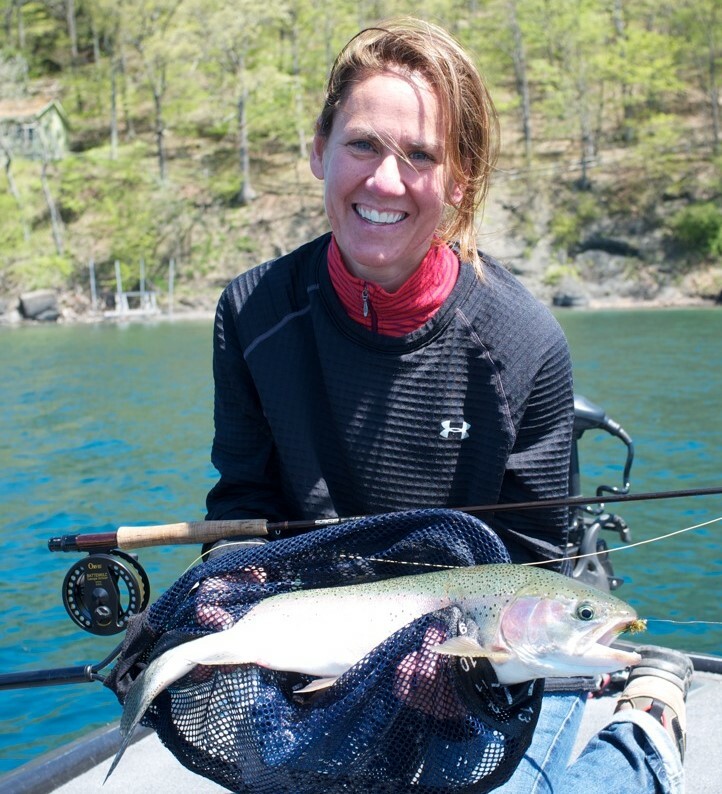 Half-Day and Full-day trips are available for one or two anglers. 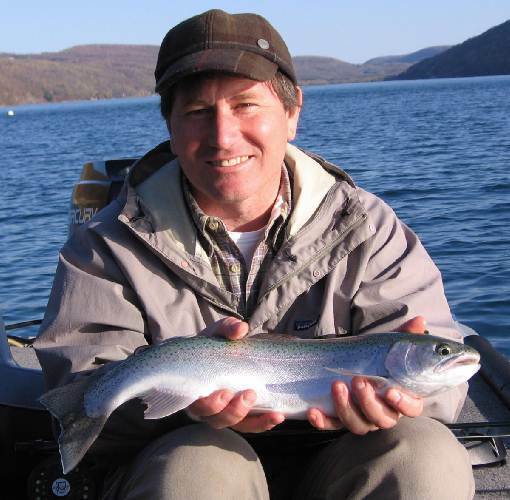 The deck of a boat is an ideal place to learn the mechanics and fundamentals of fly casting!